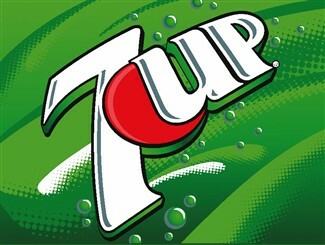 The “spot” on the 7-Up comes from its inventor who had red eyes – he was an albino. ’7′ was because the original containers were 7 ounces and ‘UP’ indicated the direction of the bubbles. Enjoy and be sure to think about Charles Griggs albinism when you drink your next Un-cola! Sandy Hook Conspiracy Update! Were We Mislead?